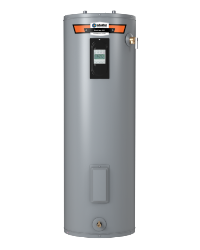 ProLine® XE electric water heaters are made for homeowners who are looking to get the highest efficiency out of their water heaters. Featuring electronic user interfaces and the best components on the market, these state-of-the-art models are built to durable enough to stand up to years of use without ever losing a step. The ProLine XE offers a wide range of warranties from 6 to 15 years. Thanks to its impressive energy efficiency rating, installing a ProLine XE model into your home can translate into significant savings for your over the course of its lifespan. 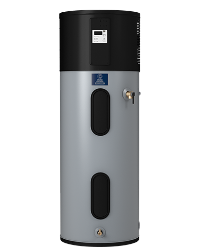 State ProLine XE models are the water heating industry’s ultimate performers. With their blend of innovation, efficiency and cutting-edge technology, these state-of-the-art electric models provide a long-lasting supply of hot water during those times when everyone in your home needs it most. To view ProLine XE Hybrid Electric Heat Pump and ProLine XE Electronic Display product offerings, visit their family pages below.